Contemporary Crafts at MMU. At uni I became fascinated by museum display and how objects and collections are documented. This prompted over 10 years of museum and gallery work; curating exhibitions and public programming in Stockport. The history of this hatting town has inspired me to learn the art of millinery and restart my journey into making. 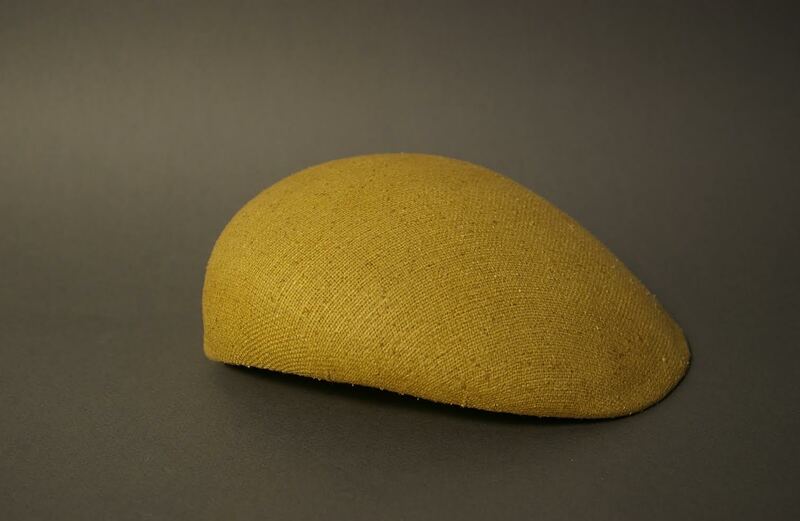 I work in traditional millinery materials such as wool and straw, often using vintage hat blocks to create classic shapes. 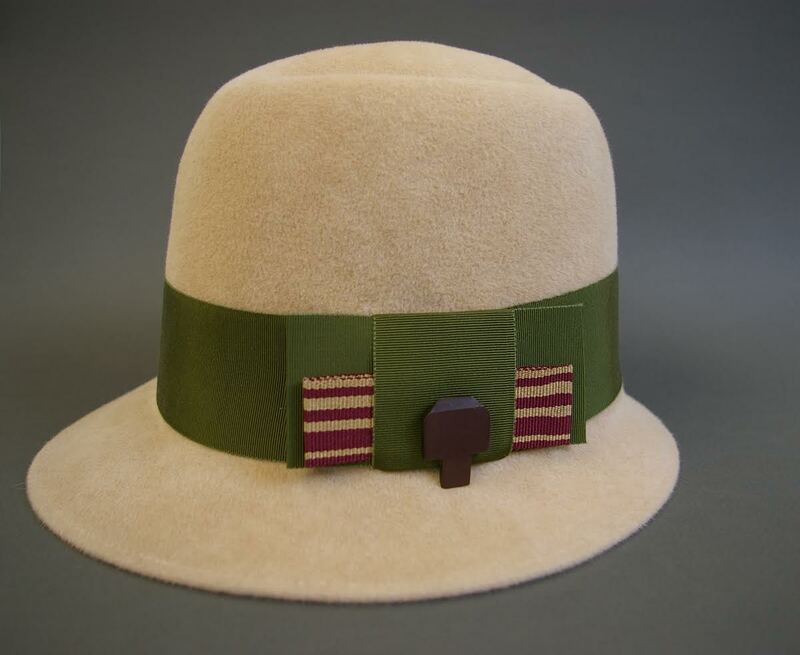 My aim is to bring the hat back into everyday wear and I believe there is a secret hat-wearer inside everyone just itching to get out! A couple of years ago (before I started making hats) I had the pleasure of spending time with Sylvia Fletcher of Lock & Co (the oldest hat shop in the world). 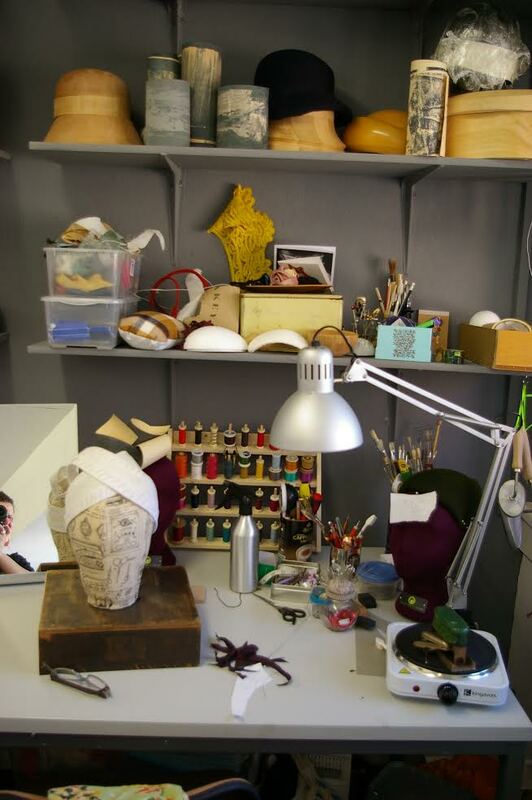 Sylvia has worked as a milliner for many years and became a head designer at a very young age. She developed the ladies department at Lock & Co and has a very distinguished client list. I admire her talent, determination, energy and general attitude to life! I am working on a very strange headpiece that wraps around the back of the head and overlaps at the front – inspired by turban shapes. 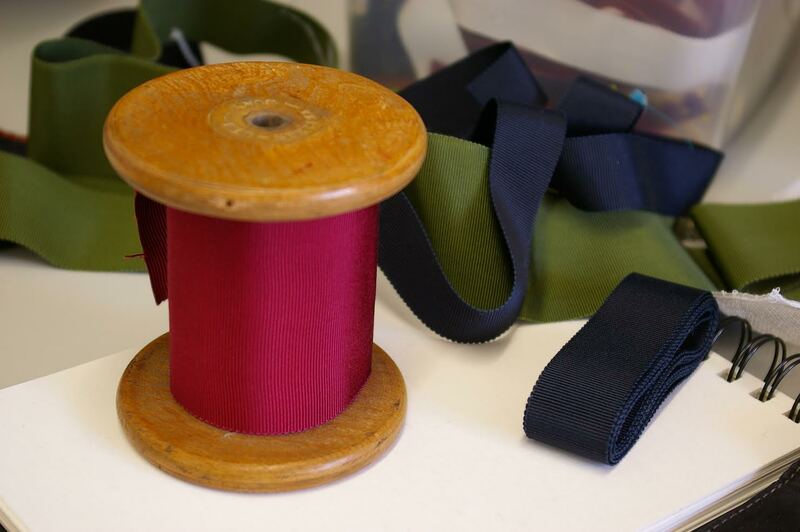 I am working on the foundation at the moment and I am just about to start the draping process in silk. No – this is my first time at SAT, in fact this will be my first selling show so I am very excited! I have started a new collection specially for SAT, its called Berries and Brambles and is inspired by hedgerows and foraging. Expect delicious shades of mulberry, raspberry, blackberry accented by ferny woodland greens. Masonic Hall, Tatton Road Venue A.
I can spend hours looking at pictures of dogs especially jack russells on Instagram. 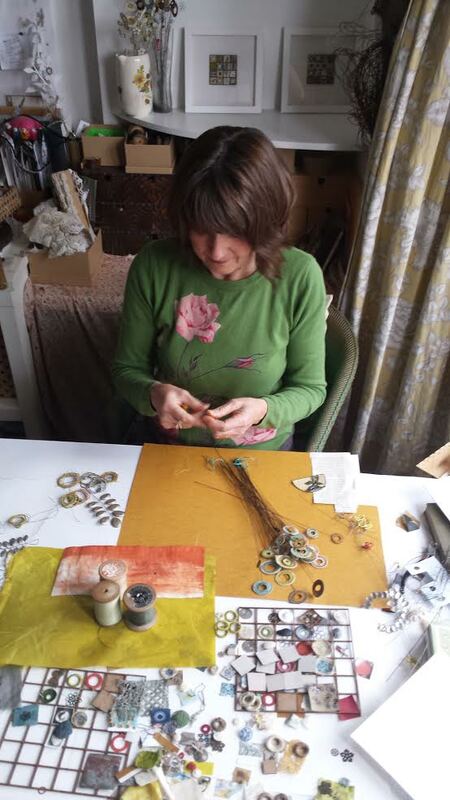 We are delighted to have textile artist Liz Cooksey on the trail this year. 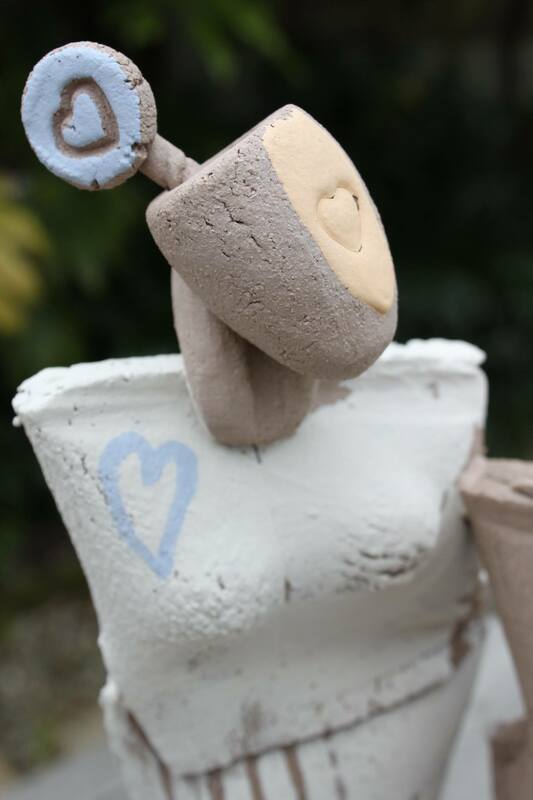 She will be located at Venue L, Gordon Cooke open studio & gardens on Poplar Grove. I call myself a textile artist but my work is made up of mixed media . I did a Textile degree at MMU when it was known as the Poly. I use a combination of techniques such as crochet, tatting, embroidery, printing, wire work, found & collected treasures. 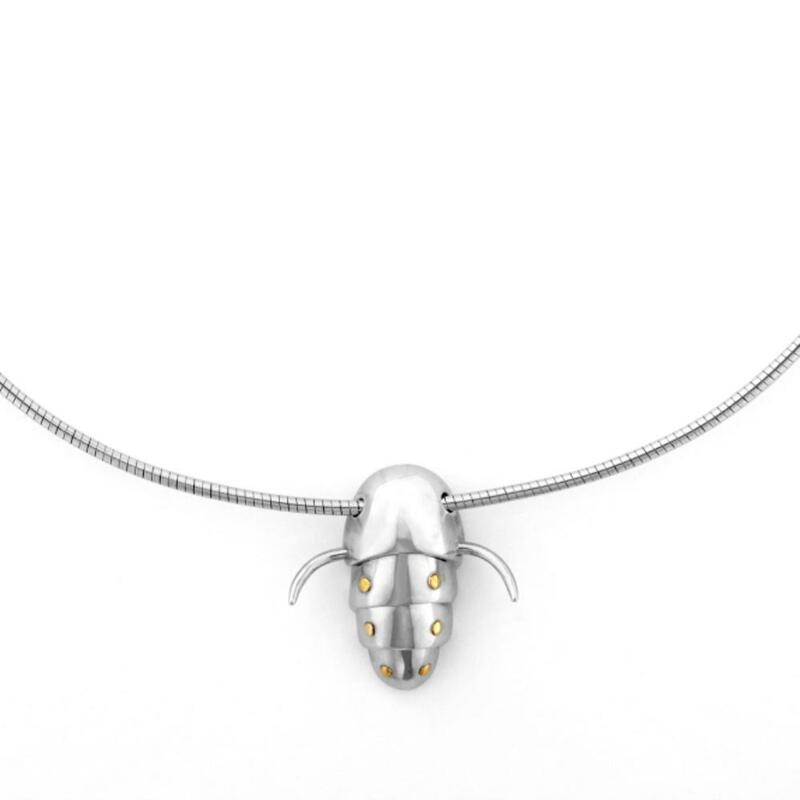 There are lots, I love the work of some contemporary Jewelers Jack Cunningham, Jo Pond and Grainne Morton. Print makers Angela Harding, Mark Hearld and Angie Lewin. 1950’s textiles contemporary textile artist Alice Fox .. the list could keep growing. I have a studio at home, a large sunny room on the first floor. Being based at home means I can make the most of working at any time. Cup of tea, tidy my space, crochet, cup of tea, crochet some more, bend,shape and hammer some wire, deliberate, compose , have a cup of tea. I am developing some new work using a circular structure, technical challenges to overcome but it is always exciting to take on a new direction. 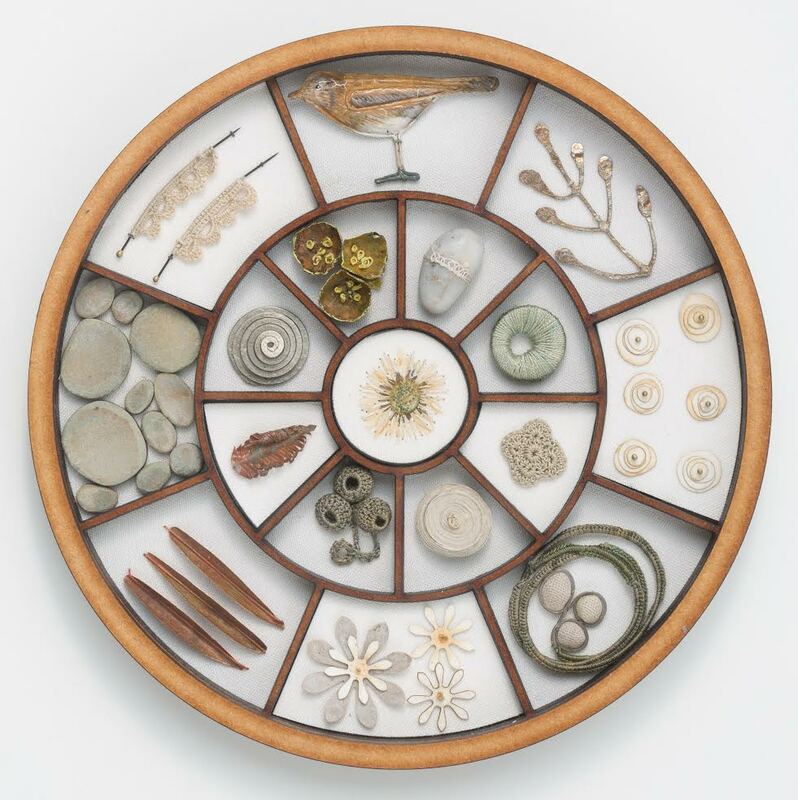 I have been invited to exhibit some work at the Gordon Cooke’s lovely home and beautiful garden at Poplar Grove venue L.
Crochet is known as haken in Holland, hackling in Denmark, hakling in Norway and virking in Sweden. 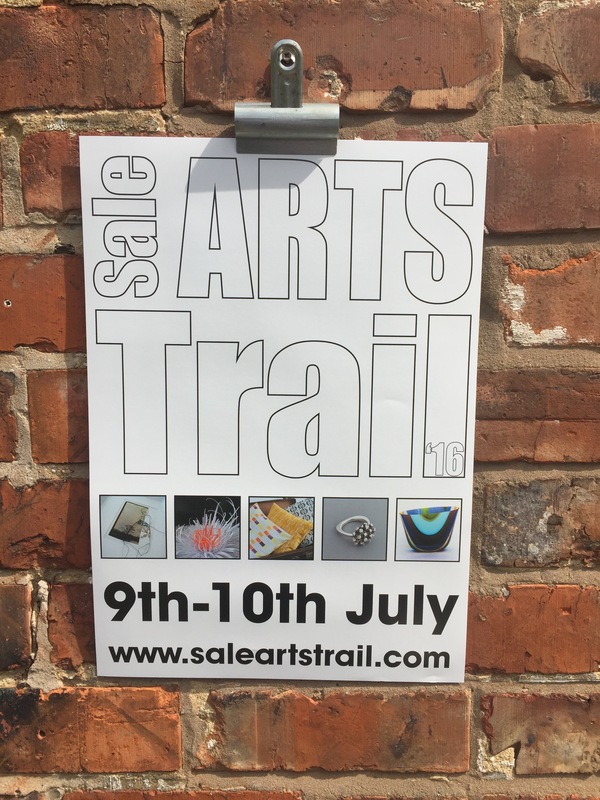 Welcome back to Sale Arts Trail! Yes I have exhibited at the last two SAT’s, loved the experience and met such lovely people. What have you been up to since last years trail? 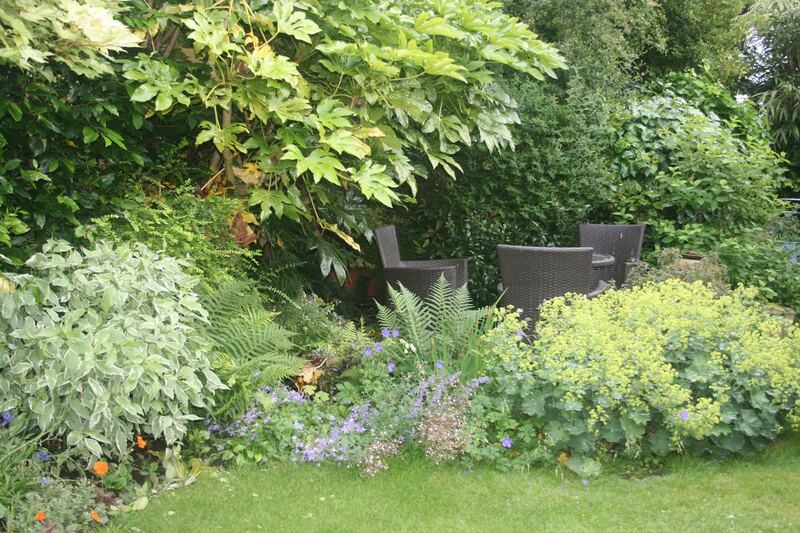 Working in my Garden through the seasons as always, as I find this relaxing and I can put my artistic touches in the garden using colour, shapes and textures etc. In my art studio I have been mark making, getting used to drawing and painting again as well as working on my photography work . My inspiration mainly comes from nature and the places I love to visit. I have just finished working on my annual project at Woodhey’s Primary School working with yr 4s teaching the children photography – my ‘Learning to See Programme’. (This year I have been studying the landscape in the Lake District as this is one of my favourite places to find inspiration. 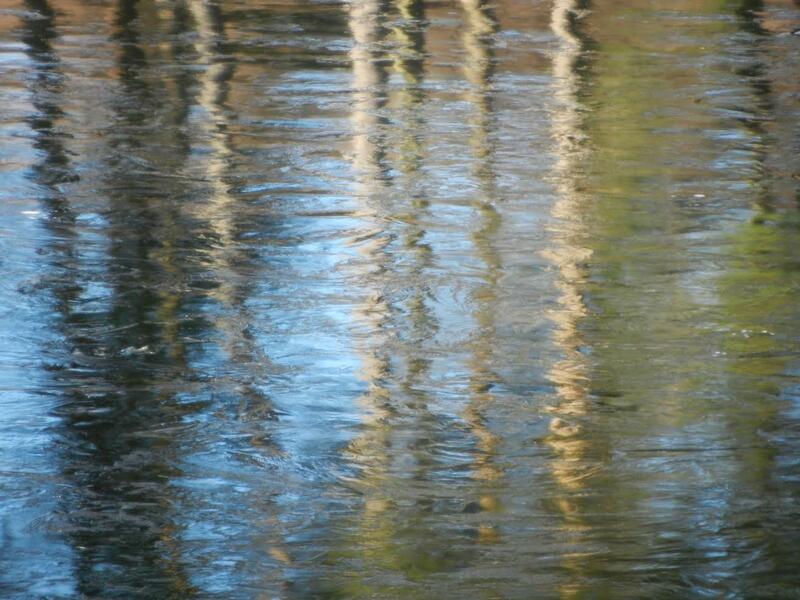 I am putting together a body of work Inspired at Tarn Hows) see next question. My home and studio at Carnforth Drive. Venue O. 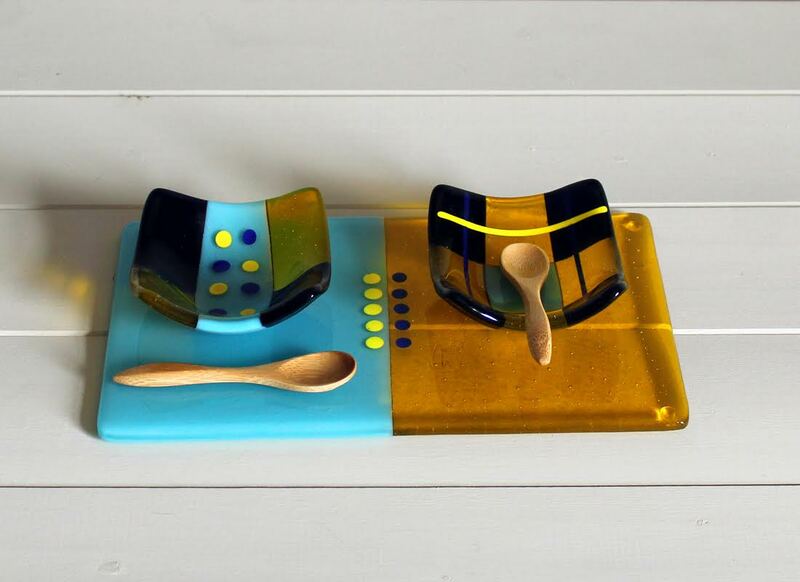 This year Catherine Mahe glass designer and Nicky Martins ceramics will be exhibiting at my house. I was first inspired by Ansel Adams when I started my photography work whilst studying, admiring his simple and beautiful compostions in nature. As a young child I worked in more detail it was whilst at school and college I became more interested in the Impressionist’s and Abstract painters using paint more freely and seeing shapes and patterns. Besides working on my art I work at a well known retailers. 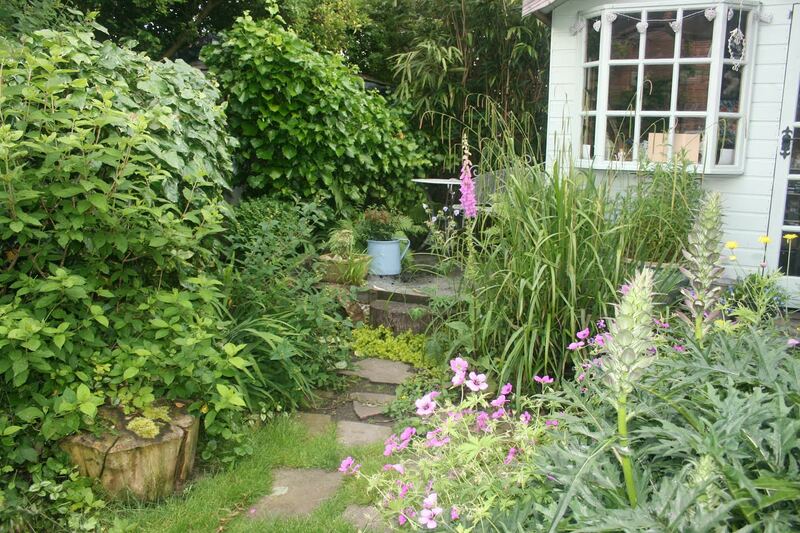 When I can I love to play the piano, listen to classic FM and smooth FM, dancing and singing, reading a good book, gardening, our allotment and walking our dog Stanley at Dunham and Arley Hall. When my son was 5 years old and he is now 17 years, I decided to go back to college as a mature student and studied Art Foundation at South Trafford College and studied at Salford University, Visual Arts BA (hons) . When I was a student I was studying fine art painting and then photography became my main medium. I still like to draw and paint when I can . You can see this influence in my Photography sometimes and my work can look like a painting. event. Wonderful atmosphere and a room full of talented artists. 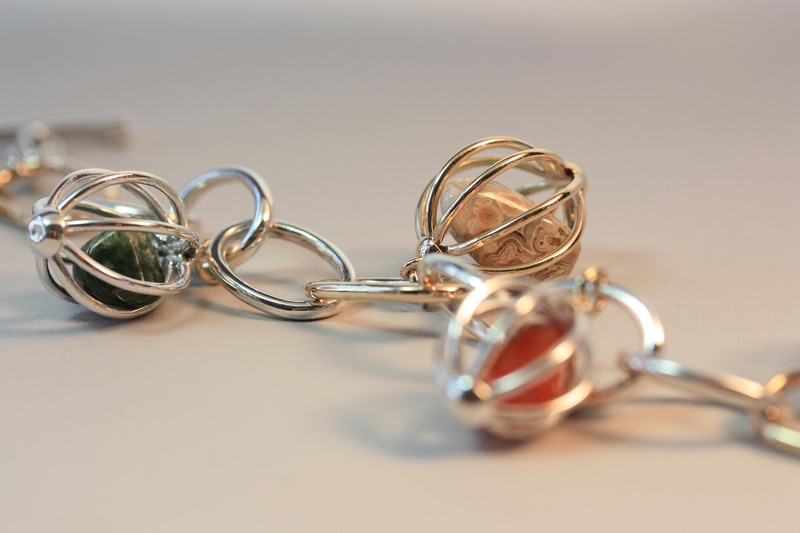 jewellery making to adults at Wilmslow Guild. bracelet in a similar style. We were all very pleased with the end result. fingertips could be quite useful. the constant tidy up needed wherever they’ve been. raise money for sports relief – we managed over £1000. 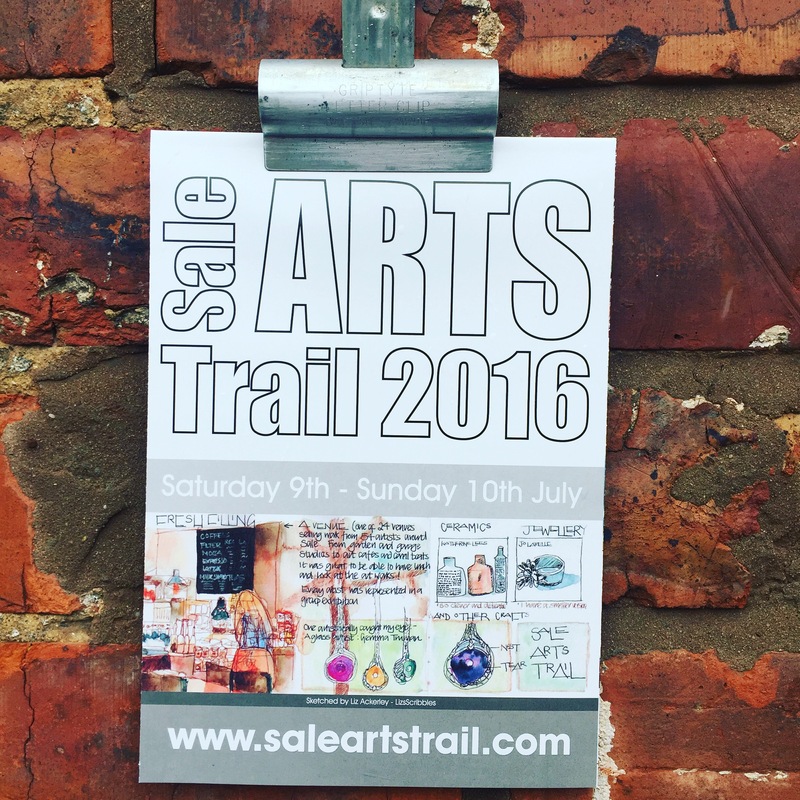 Welcome back to Sale Arts Trail Nicky Martins! Yes I did. I was at Sophie Nixon’s and that is a super venue along Poplar Grove. I am sure that it’s being used again this year. 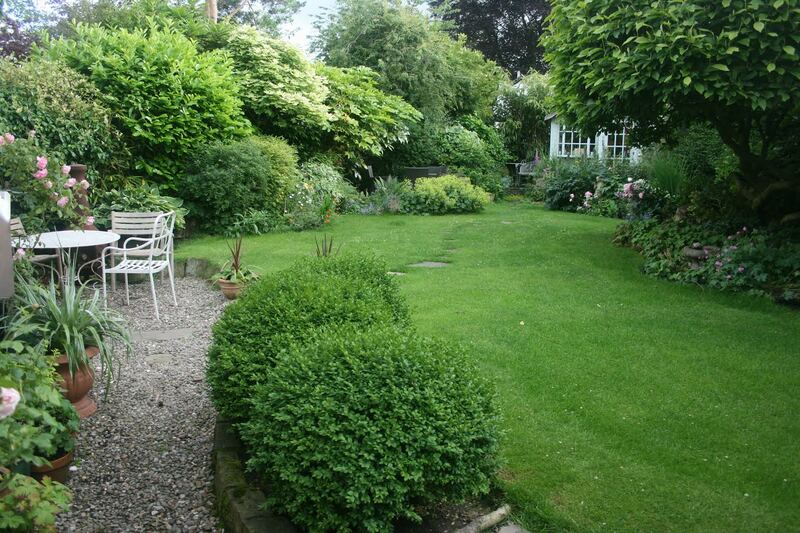 It has a lovely garden and setting, which is well worth seeing! Well since last year I have returned to full time teaching, been accepted to do an EdD, carried out a couple of commissions and had some of my work selected for the Sale Waterside Open 2016. I am building up a body of new work for the Trail this year. 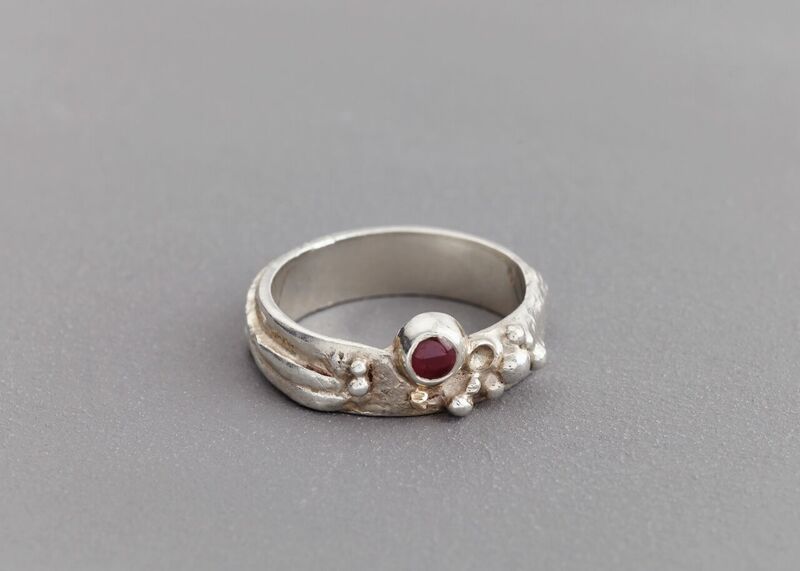 It is so nice to get back into the studio and make. 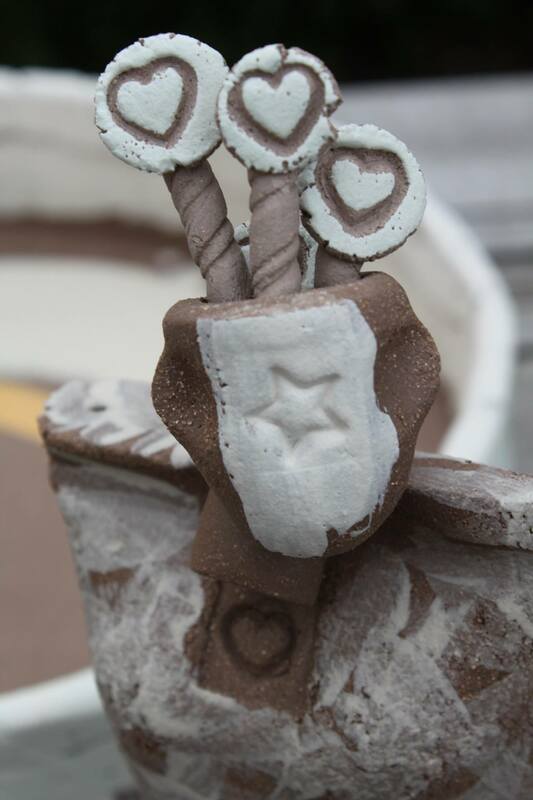 I am still making the bowels and figures but as time has moved on the process has refined and developed. This refinement of the process is something that is at the core of the creative process and an aspect of being a maker that I absolutely love experiencing. This year I will be exhibiting at the photographer, Anne Earnshaw’s home on Carnforth Drive in Sale along with Catherine Mahé, who works with glass. My selected super power would be the ability to suspend time on occasions of happiness for individuals and then implant that memory and associated emotions into the psyche of an individual who has forgotten what it’s like to be content in their soul. In these troubled times, a sense of having a balanced sense of happiness could be a useful and welcome tool of ‘mass happiness’! Being with my two children, doing anything sporty and visiting both galleries and open gardens. Being quiet and calm is underrated. I did. 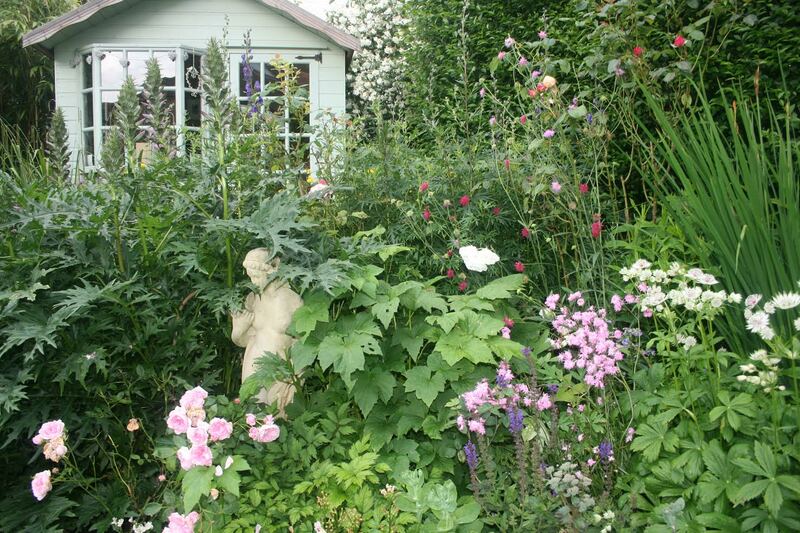 Had a great weekend exhibiting with some talented makers and artists in Sophie Nixon-Clark’s garden. Excitingly I’ve been selected by Craft Council to be part of Hothouse, a programme of support for emerging makers. I’ve been on quite a journey in the last few months, developing my professional and business skills. 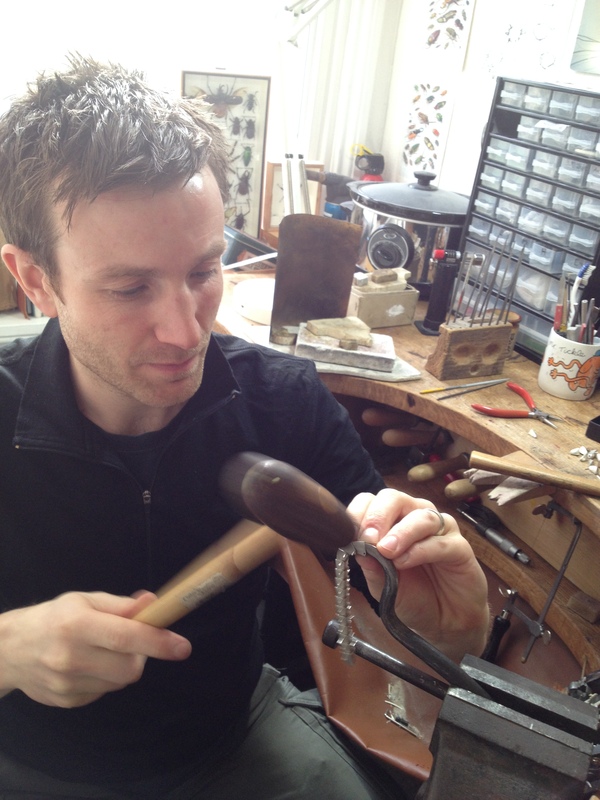 I’ve just finished a couple of pairs of wedding rings (which is always such an honour) and I’ve also been making some unique earrings to match a BIG neckpiece I sold last year. 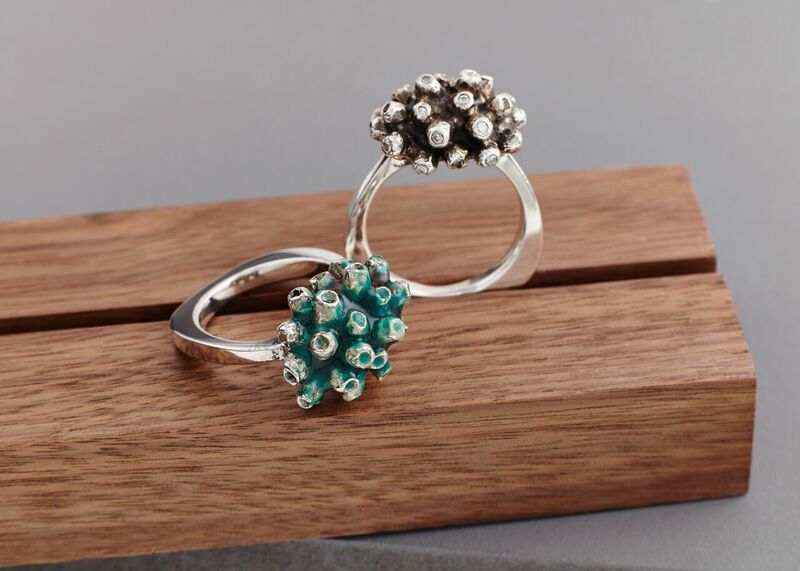 In the past couple of weeks I’ve had a major sort out in the workshop and ring fenced some Time- the ultimate luxury- to get inspired and begin some new work. I’m working on a new collection at the moment, the beginnings of which will be unveiled at Sale Arts Trail. I’m really enjoying this process of developing new work, which has included behind-the-scenes research trips to museums to look at natural history specimens. My work tends to evolve on the workbench, supported by material experimentation and sketchbook work. I’ll be exhibiting with stone carver Nick Roberson. Apart from saving the world etc it has to be the ability to fly. I occasionally have very vivid dreams where I can fly, and at the time it is completely real and feels amazing. Mainly looking after my children! I’m very lucky to have a flexible career which allows me to enjoy time with them while they’re young (4 and 2). We live in the beautiful South Pennines (in Hebden Bridge) and I love introducing them to the great outdoors. Our favourite walk is up to the Honesty Box cafe, basically a shed on a farm between woods and moors. It stocks tea, coffee and most importantly, ice cream, and you leave change in a big metal box with a slot in the top. I am also a fell runner, and get out into the hills several times a week (without the kids, there are limits). In August I will be running 70 miles of Hadrian’s Wall, from Carlisle to Newcastle, in a day. I’m doing it with a couple of friends, and we’re raising money for charity, the thought of which will help us to keep going when our bodies are really really hurting. 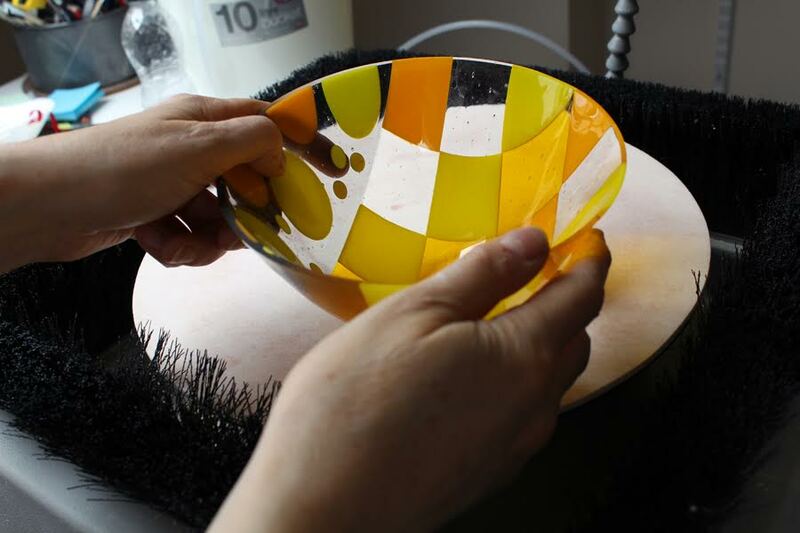 I have been working with kilnformed glass for more than 4 years, a medium I discovered by chance when I was exploring mixed media mosaic work. 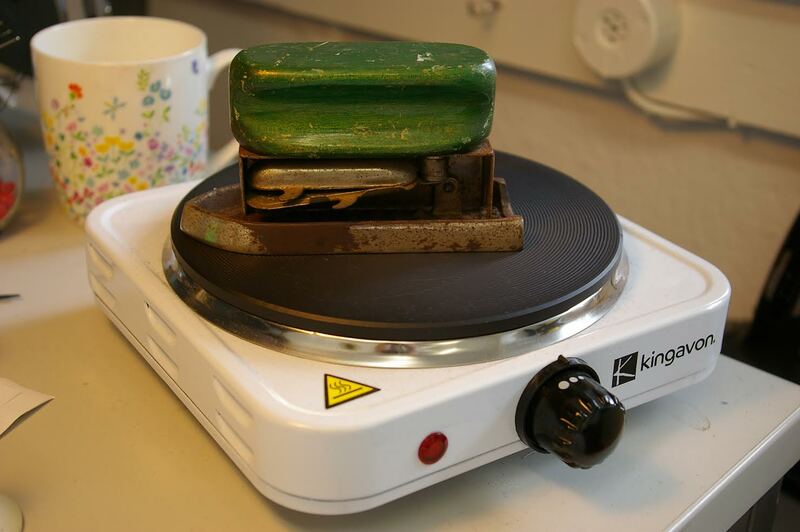 I was determined to make my own glass inserts and bought a cheap and tiny kiln with no temperature control! I was hooked nonetheless and have since bought a couple of ”proper’ kiln and developed my skills and technique in order to make the most of the fantastic and versatile medium which is glass. 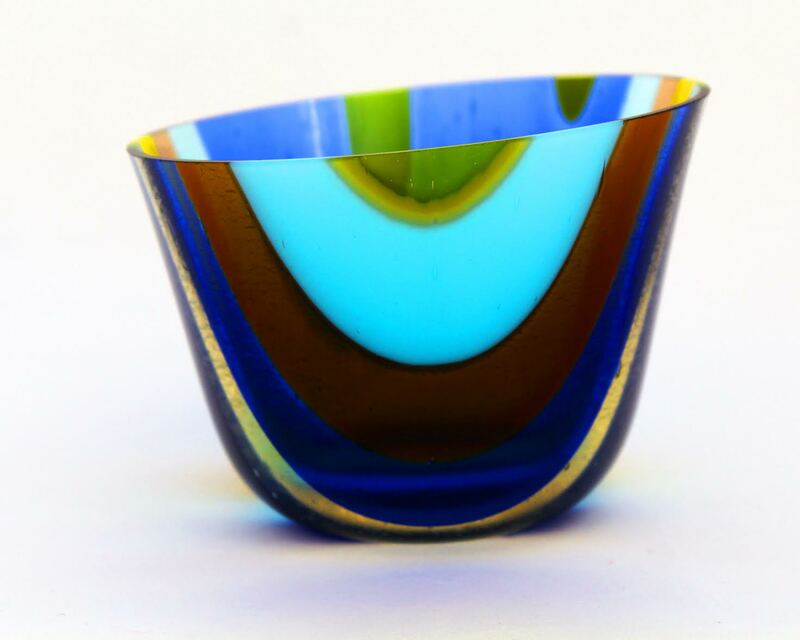 I only use Bullseye glass as it is of premier quality, offers a wide range of colours and can withstand multiple firings. 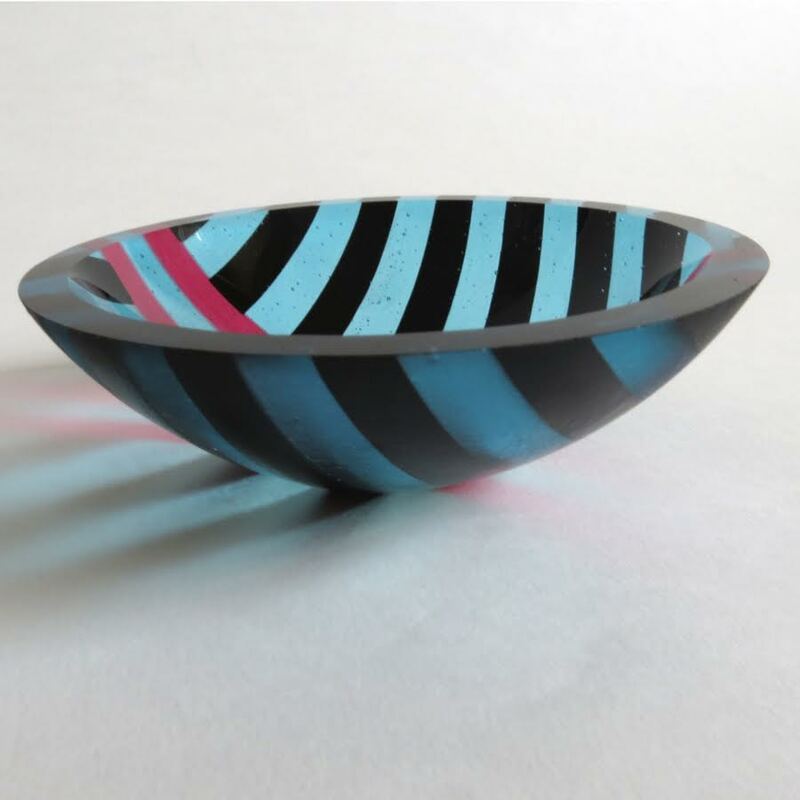 I am a big fan of Amanda Simmons, a British artist who specialises in kiln formed glass vessels using glass powders to create colour and pattern. Another great glass artist whom I have admired ever since I discovered the medium is the German born Australian kilnformed glass artist Klaus Moje. His work is a feast of colour and beautiful pattern. I have been working from my converted loft for the past four years but I am currently having a studio built in my garden, which I am so excited about! I have started exploring the pattern bar technique which consists of glass strips that are tack-fused together, cut into chunks and fired to make some fascinating patterns. I have enrolled in a three-day course in August in order to learn more about it and its design potential. I visited the Trail and was very impressed by the variety and standard of work. I love the concept and I am really looking forward to being part of such a great event! I will be selling a range of homeware products ranging from dishes to bowls, vessels, serving sets, candle displays, spoon rests and more. I have recently started designing and creating colourful and versatile spoons. I will be exhibiting with the photographer Anne Earnshaw at her host venue. 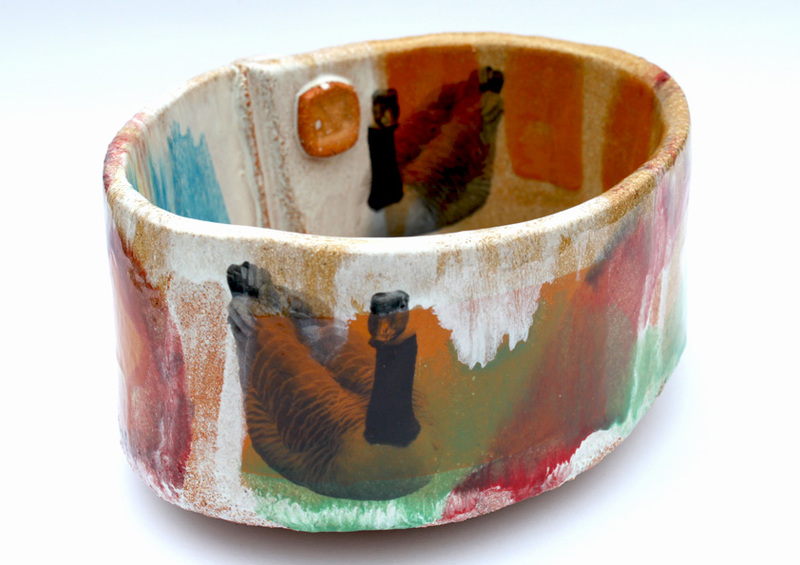 It is Venue O and ceramicist Nicky Martins will be exhibiting there too. I love the uniqueness of ‘making by hand’ and never make the same item twice -unless requested for a commission. Yes we did. And we are still recovering from the experience!!! It was fantastic. Lovely people came to visit, over 300 of them. We have changed our name. We are now called “The Canal Boat Gallery” it is still run by Freda and Dave, as it has been for the last 3 years. The change is so it doesn’t detract from the Artism Gallery that was set up in Stockport last summer. Our artists are continually producing a wide variety of new work that changes and develops. A few do work on commissions. A gallery on a boat? Our unique gallery showcases the talent and creativity of artists living with Autism, travelling the canals to reach as many people as possible. Living with Autism is challenging, but drawing and painting gives our artists joy, confidence and purpose. We want to support and celebrate this creativity by sharing it with everyone. We sell prints on the boat. Two reasons: 1) Most of our artists don’t like to part with their original work. 2) The atmosphere on the canal can be unkind to some types of artwork. We are supposed to be retired. We seem to work 24/7 on the boat.